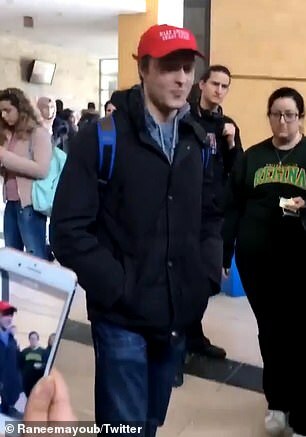 A Canadian university student who wore a Make America Great Again hat to a vigil for New Zealand mosque massacre victims had it ripped from his head by a woman in a hijab as an angry crowd shouted at him to 'get out'. 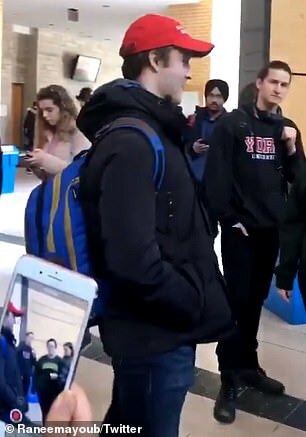 Video of the young man in the red and white cap being confronted by fellow students at York University in Toronto after the vigil has gone viral, sparking a fierce debate on social media. 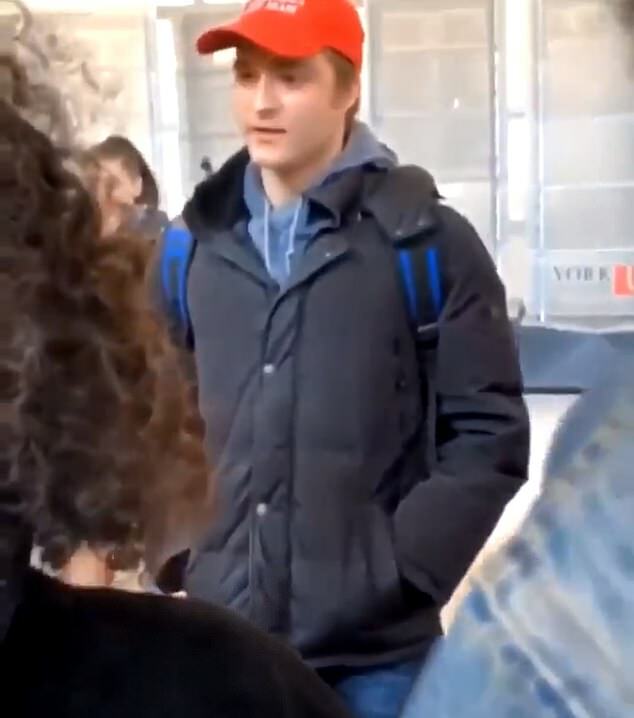 The students accused the man, who has not been named, of intentionally provoking his classmates by wearing the cap to an event for the 49 victims of the Islamaphobic hate crime three days earlier. 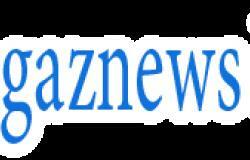 Several onlookers then begin chanting 'get out' at the man. As he turns around to leave, a woman can be seen knocking the hat off his head.